Hey up there. I follow your blog a long time. 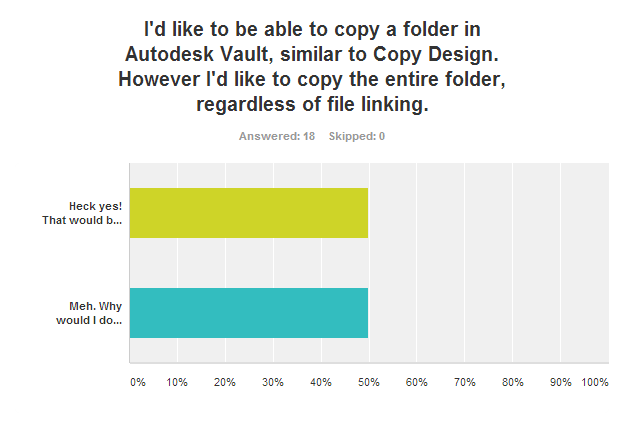 For your wish there is an App for that (in the Autodesk Appstore). 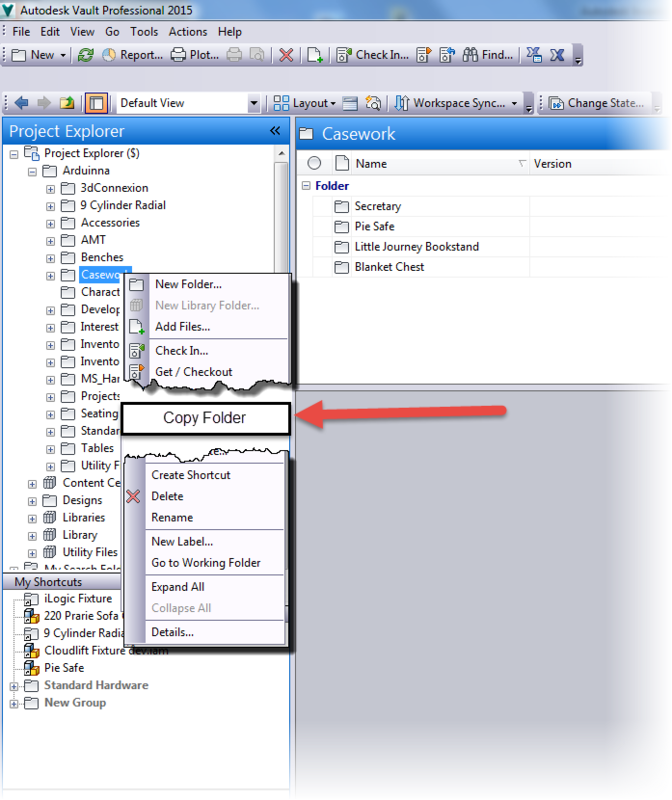 You can copy folder and folder structures in Vault (but without contents of course). And the best: It is free! Please give our app a try an maybe you can give a short review in your blog.